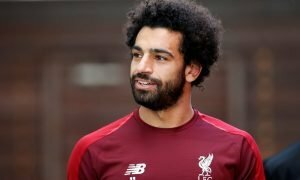 Tottenham open talks to sign £8m Liverpool target | The Transfer Tavern | Where football transfer rumours fly or die! 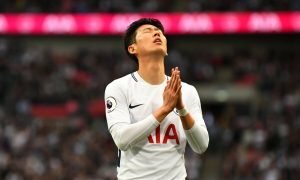 Tottenham fans in the Transfer Tavern are celebrating after seemingly moving ahead in the race to sign a highly-coveted forward in January. TalkSport state that Spurs have opened discussions with Brazilian outfit Corinthians to sign Alexandre Pato and are now leading the chase for the former AC Milan striker, who is currently on-loan at Sao Paulo. 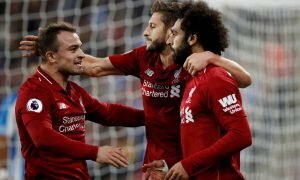 Premier League duo Liverpool and West Ham United are also keen on the Brazilian international but now appear to be set to miss-out in the chase for Pato’s signature, as Tottenham have a plan to secure his services. The report states Tottenham’s prime-target is still West Brom’s Saido Berahino but Mauricio Pochettino has a contingency plan in place, as the Baggies are not keen to cash-in on their England U21 international. Pato would add a new dimension to Tottenham’s attack and would support star-striker Harry Kane, with the addition of the South American potentially being invaluable as Spurs look to seal a place in the top-four and qualify for the Champions League. Liverpool are a main challenger for that honour, whilst West Ham hold an outside chance, so any addition for Spurs would be a major boost- particularly if they beat their rivals to a star player. Tottenham fans, is Alexandre Pato the right signing? Will he settle in England? Let us know in the comments below!